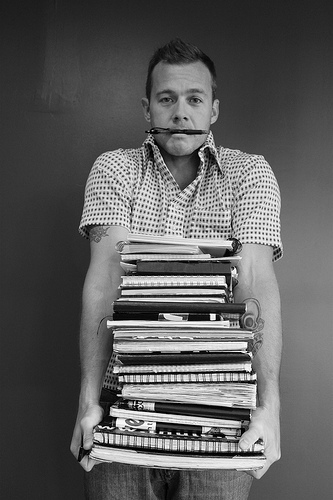 This course takes you through a great short story, showing you exactly how to apply the habits and techniques you need to read regularly, understand and remember what you read, and be transformed by your reading. This course has everything you need to develop a more enjoyable, more meaningful reading life. This online course studies the role stories play in shaping us, our work, and our vision of the world. We will read and study works by Salman Rushdie, Oscar Wilde, and Wendell Berry. These three fantastic books will make you fall in love with literature and will shape your life in lasting ways! In this course we an ancient poem that contains monsters, swords, treachery, treasure, dragons, demons, and death–and tells of a heroic human struggle against a ceaseless flood of evil. 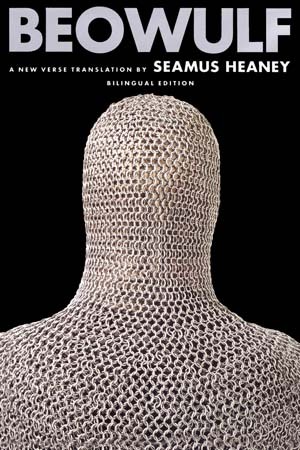 Almost 3200 lines long, Beowulf is one of the most glorious and powerful poems in British literature. Its beauties are of a harsher type: the warmth and light of the mead-hall are always threatened by what might come in the wild of the night. But the fragility of the community also gives rise to noble heroics. In this course we explore how C.S. 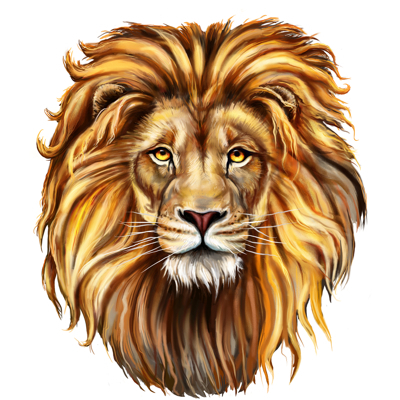 Lewis used the medieval model of the universe to create the symbolism, texture, and tone of each of the Narnia books. We will also see how each book provides a unique portrayal of Jesus Christ and of the life of obedience. This course will strengthen your mind, embolden your heart, and put iron in your blood! 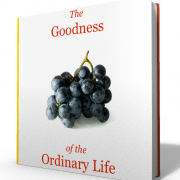 This short ebook explains why the ordinary life is worth celebrating. It argues that the everyday and mundane should be embraced rather than endured. It is a call for us to realize that the ordinary is where life really happens. 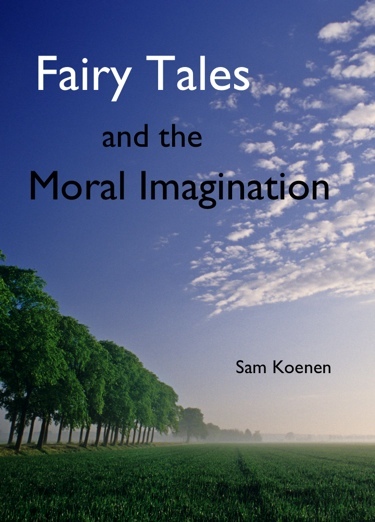 In this ebook I explain how fairy tales awaken wonder and love in their readers. They give us eyes to see the latent beauty in what has become old and familiar. Fairy tales quicken us and ennoble us to lives better lives in our workaday world.